This promises to be an exciting year for Statesboro Area SHRM! Our new Board of Directors is excited about sharing its plans for 2016 and how we intend to better serve you in the areas of Membership Support, Professional Development, Community Engagement, and Operational Excellence! New Board Members have been sworn in and 2016 shall be a year of innovation. 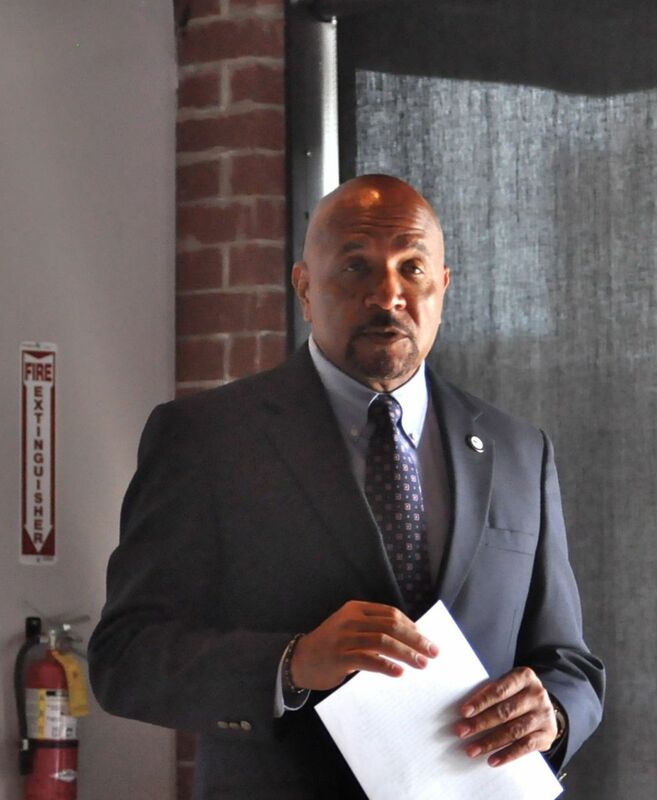 Well we donned our holiday attire and joined together for some delicious food, fun, and fellowship at Statesboro Area SHRM's 1st Annual 2015 Volunteer Recognition and Awards Reception at 441 Public Kitchen & Bar. The meeting event in September on Addiction was informative. Raymond Scott pointed out that addiction has ramifications in so many ways that we never consider. Be sure to not miss the up and coming meeting this Wednesday October 21, 2015 at 11:30 a.m. at Citizens Bank at 425 Commerce Drive, Statesboro, GA. 30461. The August Meeting At Citizens Bank 425 Commerce Drive. 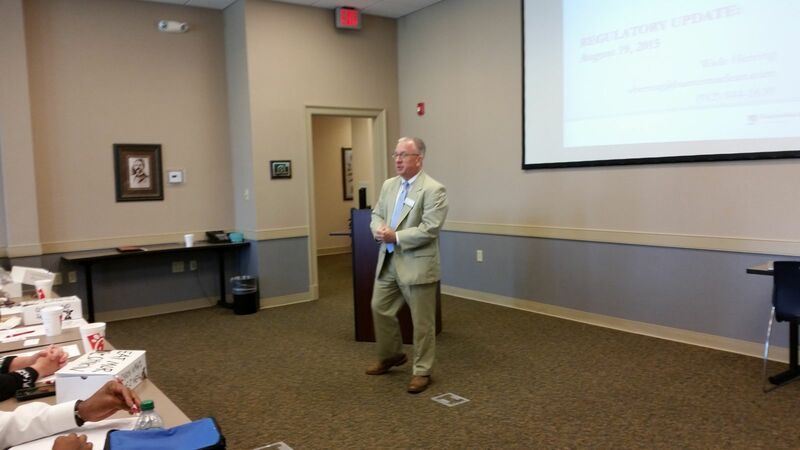 Read more about The August Meeting At Citizens Bank 425 Commerce Drive. The April Meeting at The Hall at 40 East Grill. 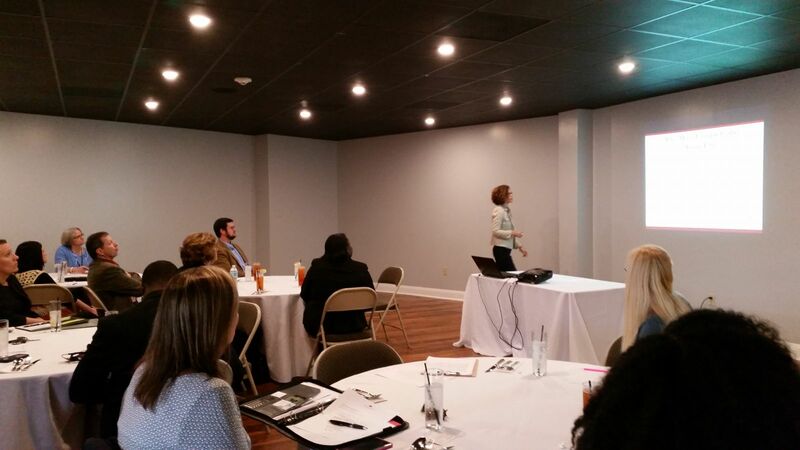 The April meeting of the Statesboro Area SHRM Chapter was held at The Hall at 40 East Grill on April 15, 2015. Read more about The April Meeting at The Hall at 40 East Grill. 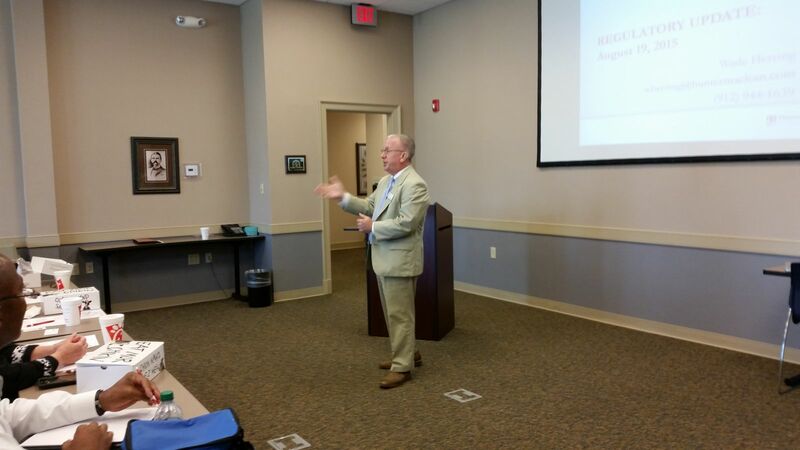 Thank you to EGRMC for their hospitality as they provided the venue and meal at the Statesboro Area SHRM's January meeting. The hospitals COO Heath Evans served as the days main speaker and revealed a wealth of information concerning elements within the healthcare industry that included advances in medical techniques and the related costs associated with treatment. Thank you to Great Dane of Statesboro for hosting the November meeting. A plant tour was provided and the meeting was a great close to our year.